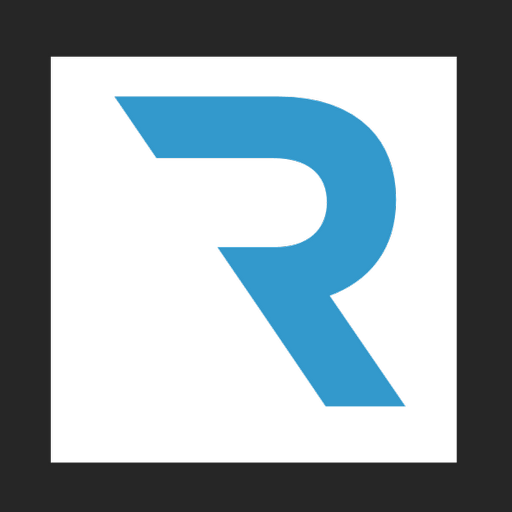 Regery offers many TLDs (Top-Level Domains) by affordable prices. You will be able to get you domain name, and manage it and other products in a reliable and convenient way with our Control Panel. You can find many Country-level TLDs, Generic TLDs for business, entertainment, fun, marketing, technology, medicine. Generic top-level domains (gTLDs) are one of the categories of top-level domains (TLDs) maintained by the Internet Assigned Numbers Authority (IANA) for use in the Domain Name System of the Internet. Historically, the group of generic top-level domains included domains, created in the early development of the domain name system, that are now sponsored by designated agencies or organizations and are restricted to specific types of registrants.